A collection of all landscape, seascape etc. photos on the site. Most of these images come from the People & Places galleries. 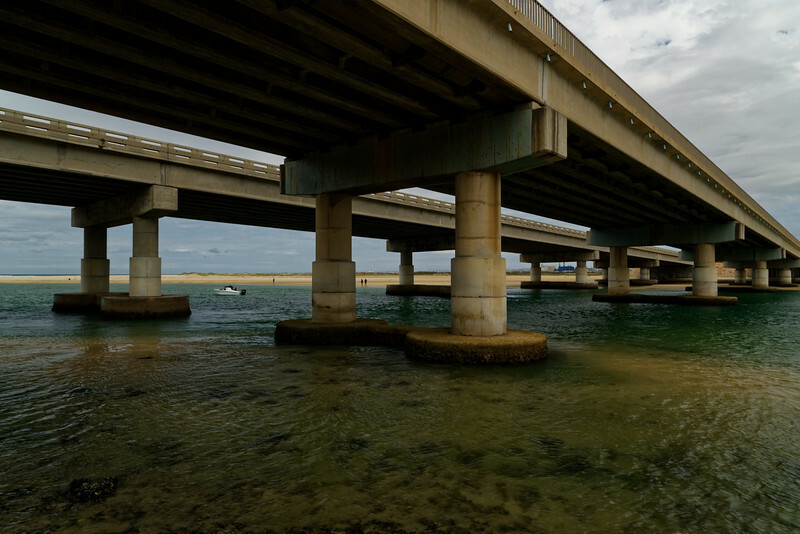 The N2 crossing over the Swartkops River. I experimented a bit with a polarizing filter. Pretty happy with the results.